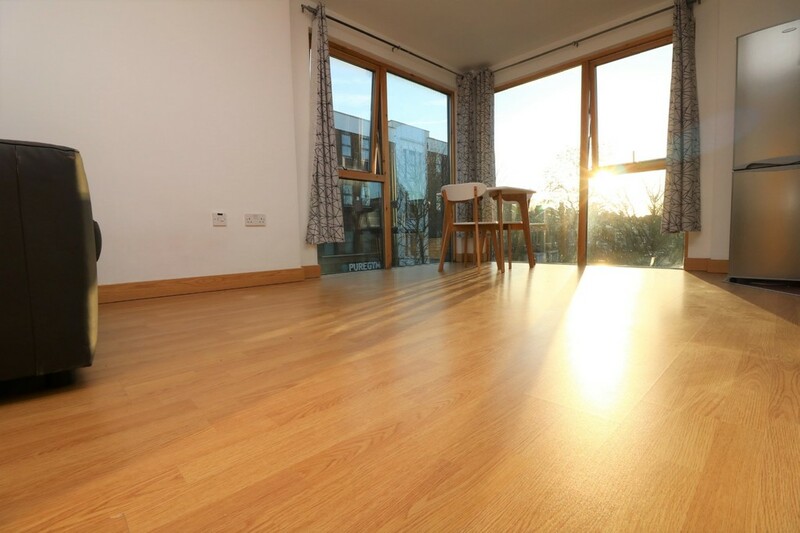 spot lights & wooden flooring throughout. 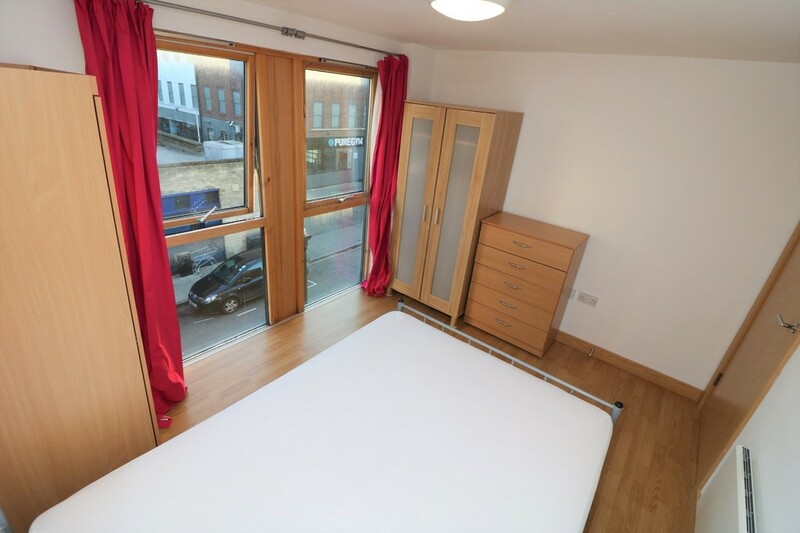 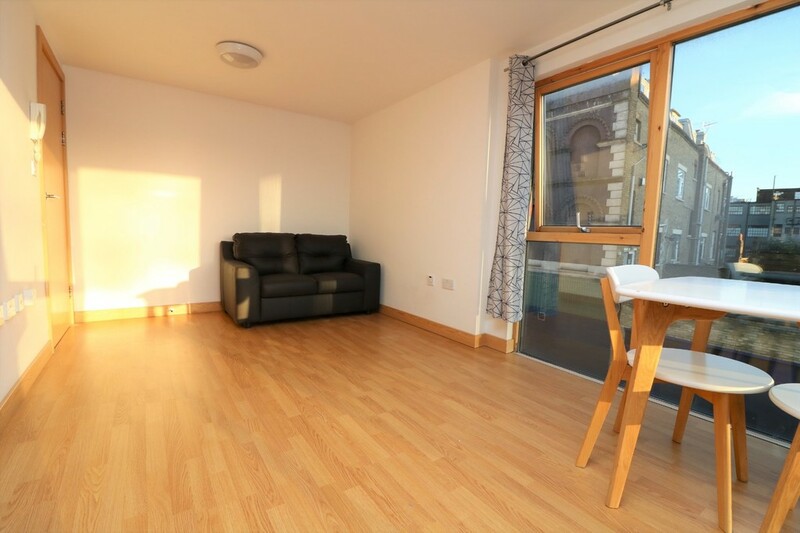 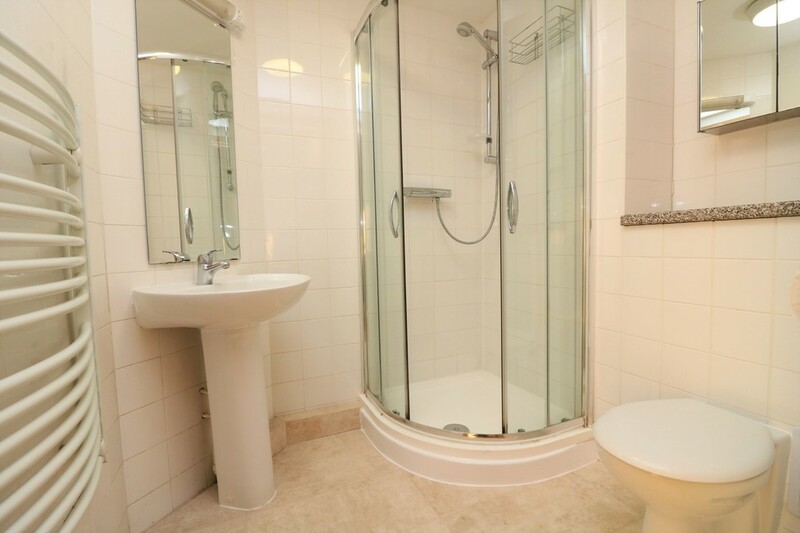 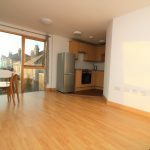 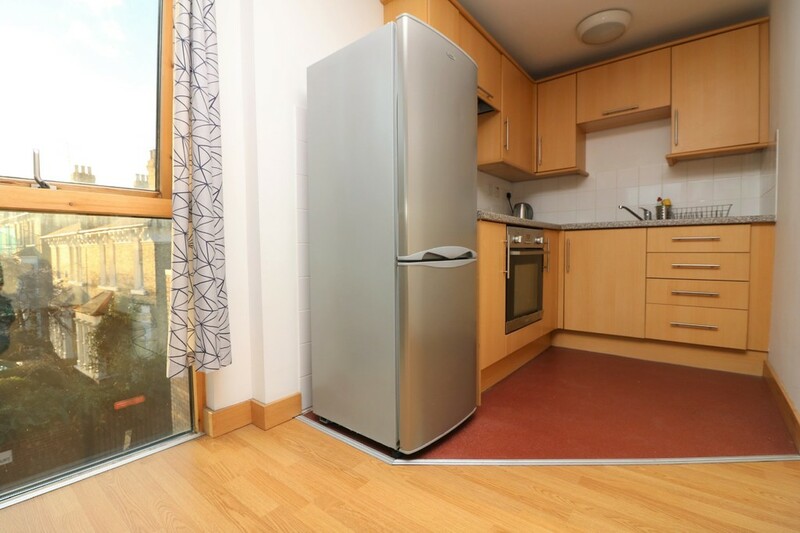 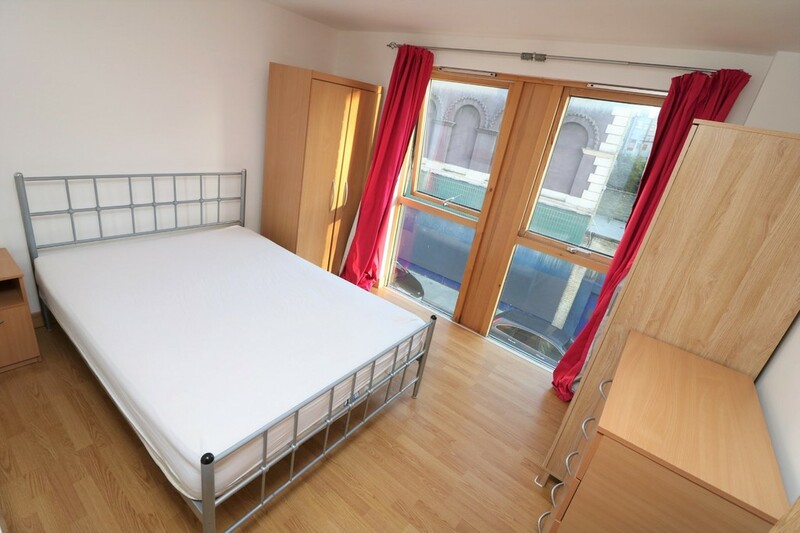 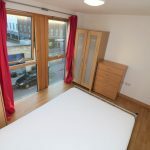 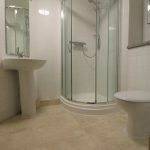 5 minutes walk to all major shopping amenities on Holloway Road. 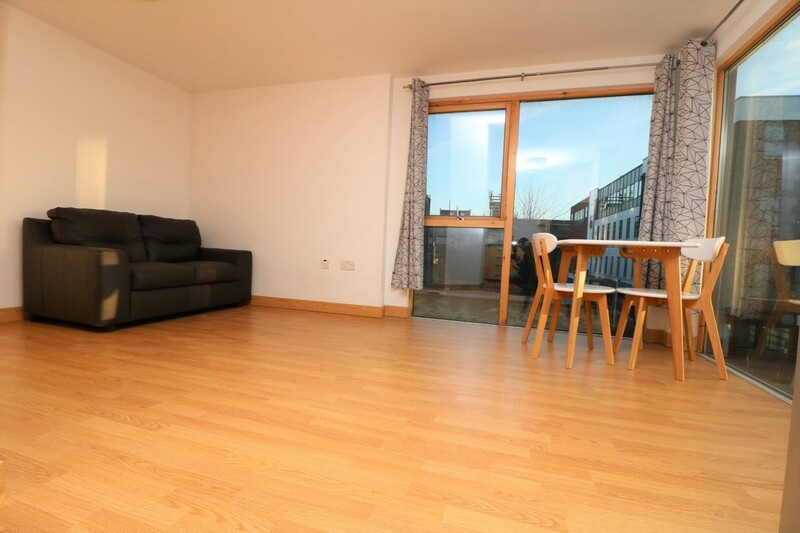 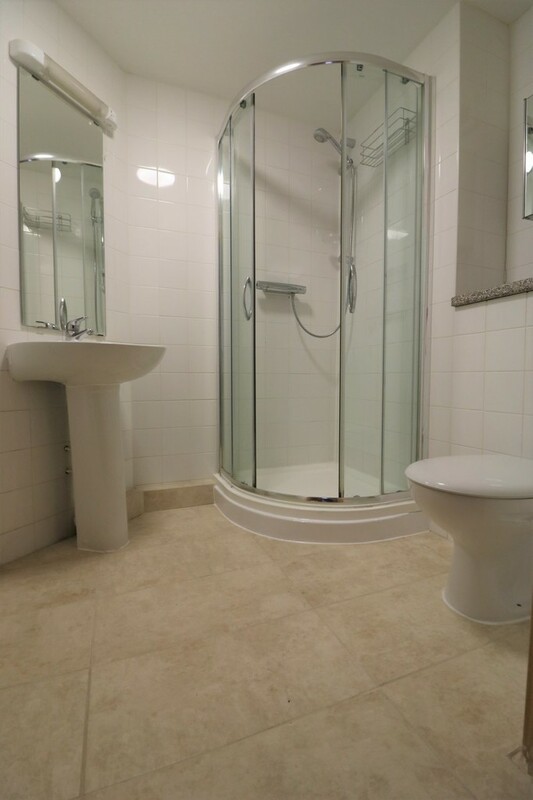 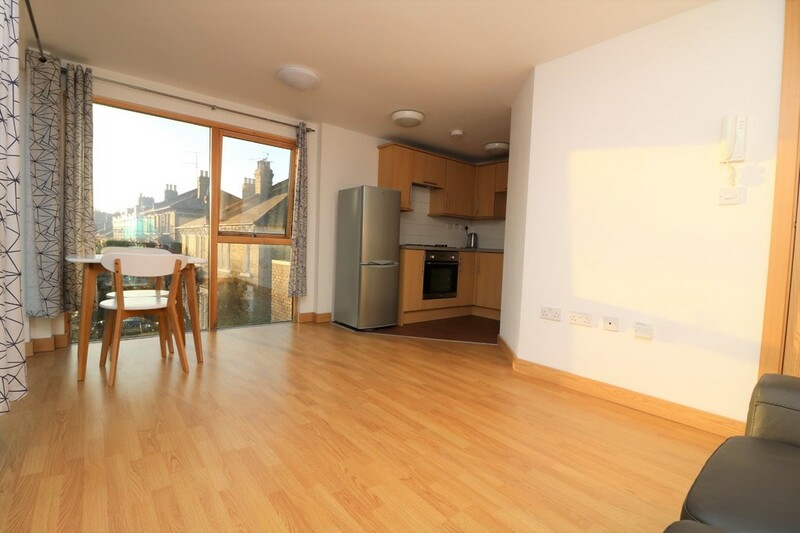 Luxury Modern Apartment set in a new private small development with lift consisting of 1 Double Bedroom, Bright & Spacious Open-Plan Lounge, Contemporary Fitted Kitchen, Tiled bathroom, spot lights & wooden flooring throughout. 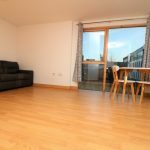 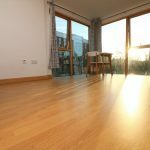 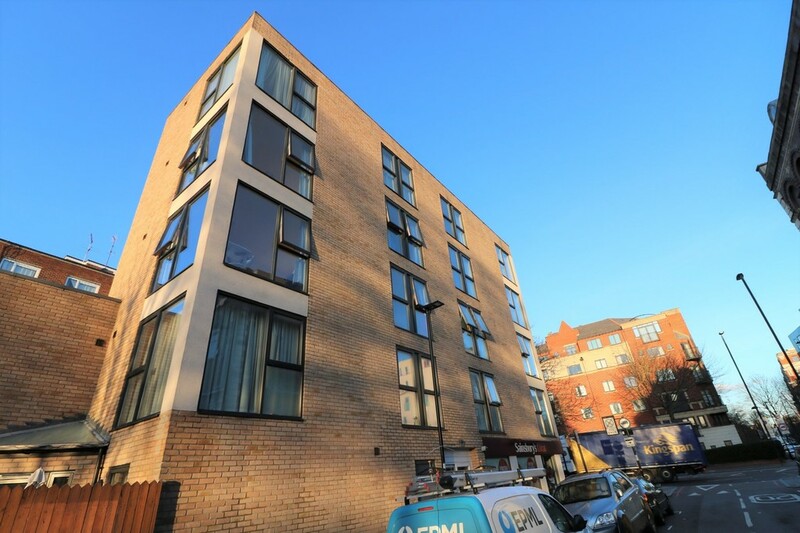 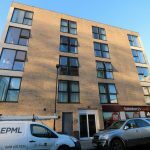 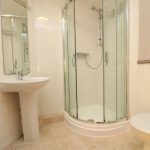 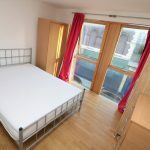 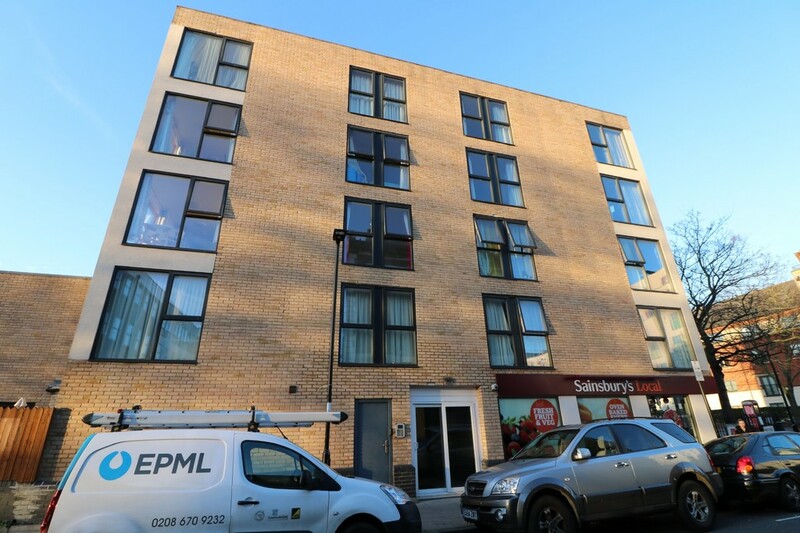 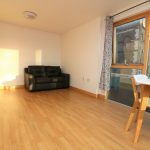 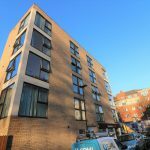 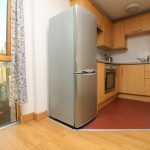 The property is situated within 10 minutes walk to Holloway Road tube, Archway Tube and Upper Holloway British Rail Train Station as well as 5 minutes walk to all major shopping amenities on Holloway Road.